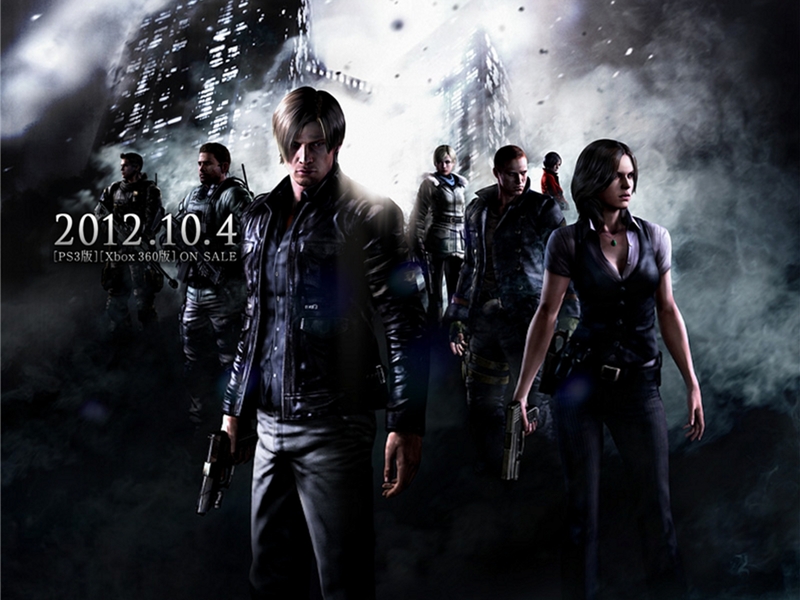 Resident Evil 6. . HD Wallpaper and background images in the Leon Kennedy club tagged: leon kennedy resident evil 6 resident evil 6 leon leon s kennedy resident evil 6 leon wallpaper leon kennedy wallpaper resident evil 6 wallpaper. This Leon Kennedy wallpaper contains 분수. There might also be 음악회, 콘서트, 신사복, 비즈니스 정장, 연기 화면, 연막, 연기가 자욱한 스크린, and smokescreen. I like this picture. That's probably because I'm in it though.